Play free Word Zen Mahjongg Reinvented Online games. 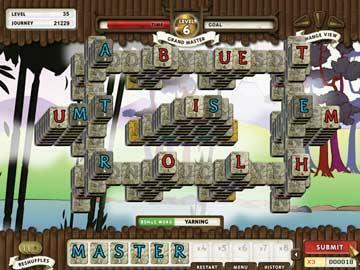 Play online Mahjong with letter tiles in your Zen Garden and create long words for big points like in Scrabble! 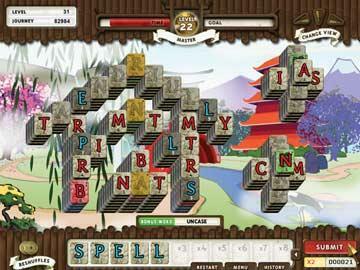 Play online Mahjong with letter tiles in your Zen Garden and create long words for big points like in Scrabble!